Browse different types of automotive film for your car, style and lifestyle. A reflection of your personal style that also reflects heat. 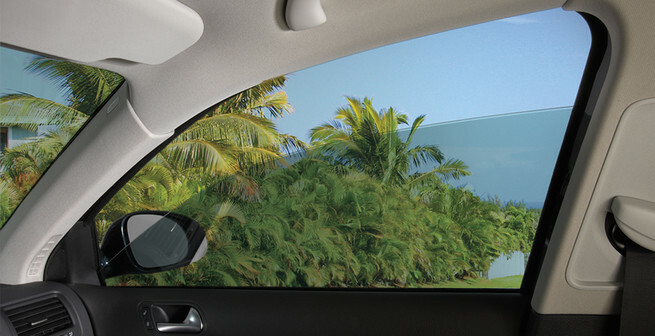 Dyed window films from LLumar keep your ride cool and stylish. 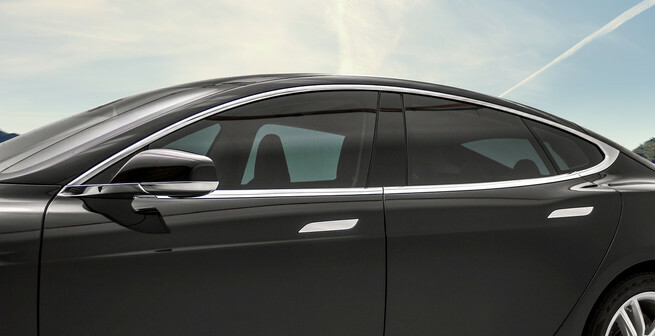 Fully loaded window tint for lasting great looks and optimal connectivity. Even on the coldest days, sunlight streaming into your car can feel intense. Hot spots have you shifting in your seat, and brilliant rays might leave the kids in tears. 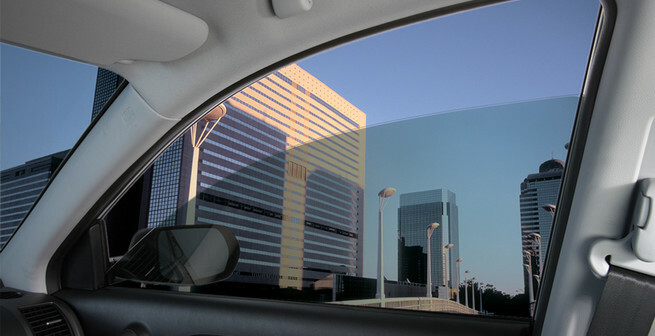 On summer days, metal seat belts get too hot to handle, and bright sunlight can create distracting glare. 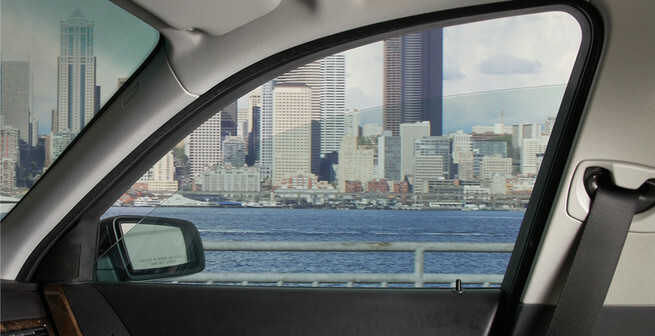 Automotive Window Films can help ensure a more comfortable ride for you and your passengers. What you drive is highly personal, based on a unique combination of wants and needs. 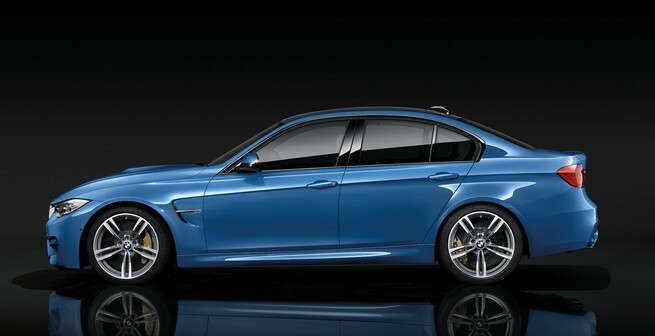 We believe customizing your car should enhance this feeling, not compromise it. This is why we offer multiple types of automotive films, all engineered to premium standards and backed by a limited lifetime warranty. Get ready to find your ideal automotive film: a luxurious look, practical features, or both.